The overall goal for my patients is to help them reach their potential for normal or near-normal functioning to enhance their quality of life. Ann-Marie Naber, Speech Therapist, joined Cancer Treatment Centers of America® (CTCA), Chicago, in November 2016. At CTCA® Chicago, she conducts speech, language and cognitive assessments, as well as evaluations for those with dysphagia (swallowing impairments). Naber provides interventions related to voice restoration, vocal quality, articulation, cognitive-linguistic skills and swallowing function. Naber assists patients in both the oncology rehabilitation department and the ear, nose and throat (ENT) clinic. While in the oncology rehabilitation department, she primarily sees patients with cognitive impairments that may occur after brain radiation, craniotomy or chemotherapy. 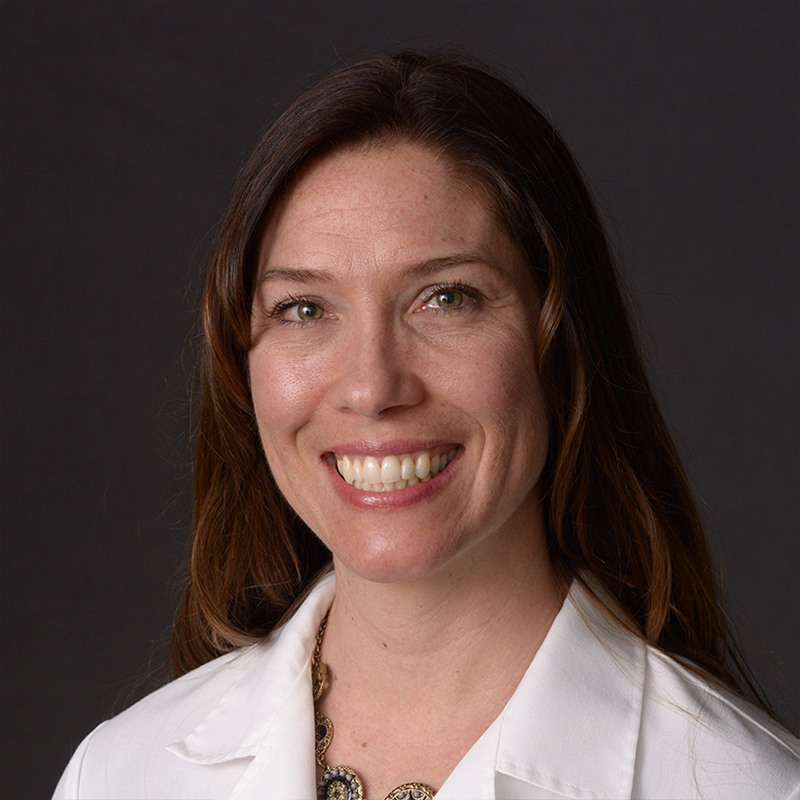 In the ENT clinic, she works with patients who have undergone head and neck surgery, such as total laryngectomy or glossectomy, and those who have received radiation to the head or neck. Naber also provides manual manipulation treatments, such as myofascial release and lymphedema treatments. Naber studied speech pathology and audiology at Marquette University in Milwaukee, Wisconsin, where she earned her Bachelor of Science degree. She also completed her Master of Science degree in speech-language pathology from Marquette. Naber holds a certificate in clinical competence in speech language pathology from the American Speech and Hearing Association. She is a licensed speech pathologist in both Illinois and Wisconsin. She is a member of several organizations, including the American Speech and Hearing Association. Prior to coming to CTCA, Naber had worked in both hospital and clinic settings as a speech language pathologist. Naber lives in Wisconsin and is proud to be a cheese head. She enjoys spending time with her husband and three children, and they keep her busy with lots of extracurricular activities. They also enjoy hiking, mountain biking and camping in their free time.